Knowing how to craft a well-balanced meal can be difficult. Not only are most Americans pressed for time, but it can feel like the rules of the game keep changing. The food pyramid was officially replaced in 2011 by MyPlate, a simple, comprehensive system that works for adults and children. Check out our blog post on well-balanced nutrition for more information about the nitty-gritty of healthy eating. 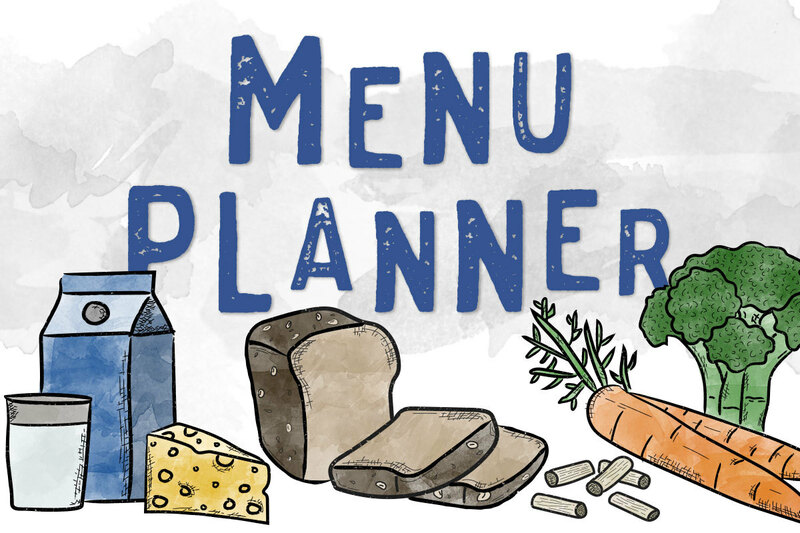 This printable menu will help you plan healthy meals for you and your loved ones. With easy, fill-in-the-blank sections for all of the sections of MyPlate, it’s an easy way to stay on track. Download your free copy today.